adidas kicked off 2016 in a big way with the announcement of the year-long Consortium Tour. Set to touch down in 12 cities over a 12 month period, the Consortium Tour has already brought us outstanding collabs like the Ronnie Fieg x Tubular Doom and the Nice Kicks x adidas NMD Runner PK. Now, for the month of March, the Consortium Tour is catching a flight to Berlin to work with Solebox, and we&apos;ve got our first look at what to expect. 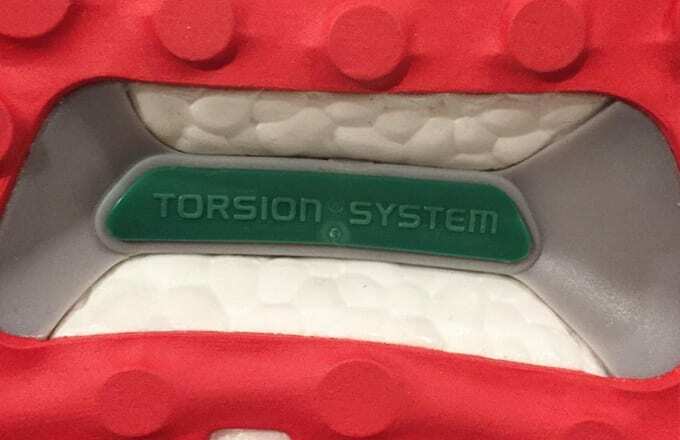 Solebox co-founder Hikmet Sugoer shared this teaser image which shows the outsole of an adidas Ultra Boost with a red Continental rubber outsole, dark green Torsion System support, and white Boost. Based on this image alone, it&apos;s hard to draw a conclusion about the sneaker&apos;s theme, but more details should be revealed in the coming days. 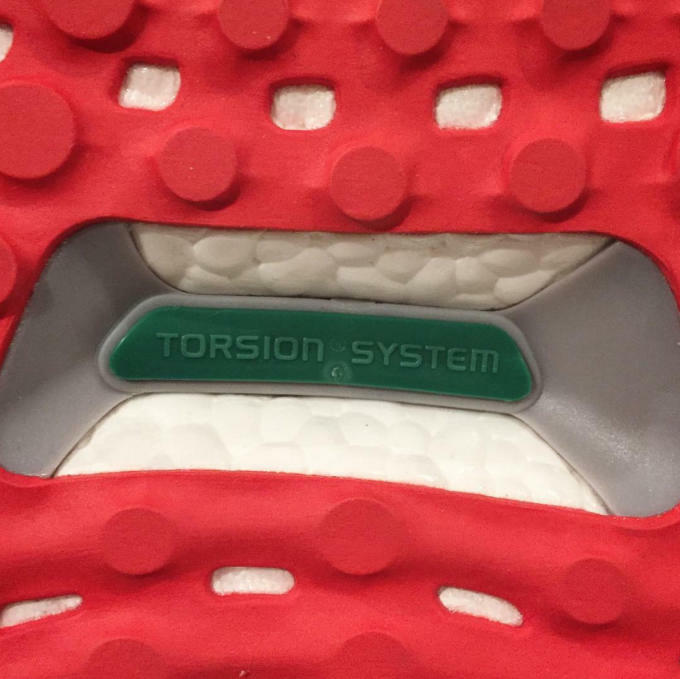 Check back soon for an official unveiling of the Solebox x adidas Ultra Boost.